Internet connection has been a factor in everyday living, we can't almost last a day without checking our emails, and social media accounts like, Facebook, Instagram, Twitter, etc. 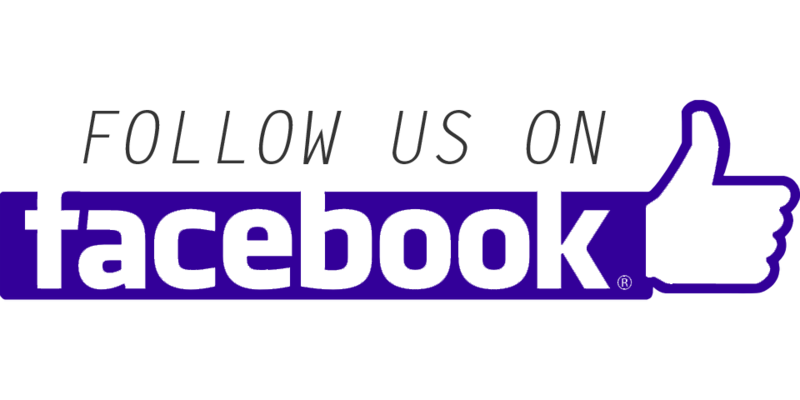 in order for us to be updated of the latest happenings of our friends and family members. So, here's how to change the SSID and setup a password. Step 3. On Menu bar click WiFi. On the left side click WiFi AP. Step 4. Change the SSID with your desired WiFi name, you may also setup the Maximum number of users. Then chose your Encryption Type See example below, then type in you desired WiFi password and click Apply. 2. The just follow the steps above, once finished configuring, your phone will automatically disconnected to your wifi. just reconnect it again using your own configured password. Hi! Please help me out. I did that same thing and now that a lot has known my password, I want to change it. But I can't remember the password that I replaced for "smartbro". I can't log in. What am I to do? I'd really appreciate your help. Try this.. Just follow the 1st and 2nd step on top. but in the 3rd step instead you click WIFI in the menu bar. Click INFORMATION and the you can see the information of your wifi then you can see their NETWORK NAME (SSID) change. then click change you will be redirected to settings and then you can change the Name and Password of your Pocket WIFI. I hope it helps you. Ohy Pak U Mali Ang Sagot Mo! I can't log in. "smartbro" default password is not working. Sinasabi wrong password daw edi ba nga yun yung default password. I tried many times pero can't log in parin. Please help naka pulic kasi pocket wifi ko dami ng nakakaconnect. hi! need help can't access my smartbro account and i can't detect it even it's open. kindly help what to do? can't use it right now. Hi my smartbro pocket has no signal since we changed password.We already tried resetting it but still got no signal. I also couldn't signed in http://192.168.1.1..it says the connection is reset. Please help me with this. Hello, if that's the case, pls. 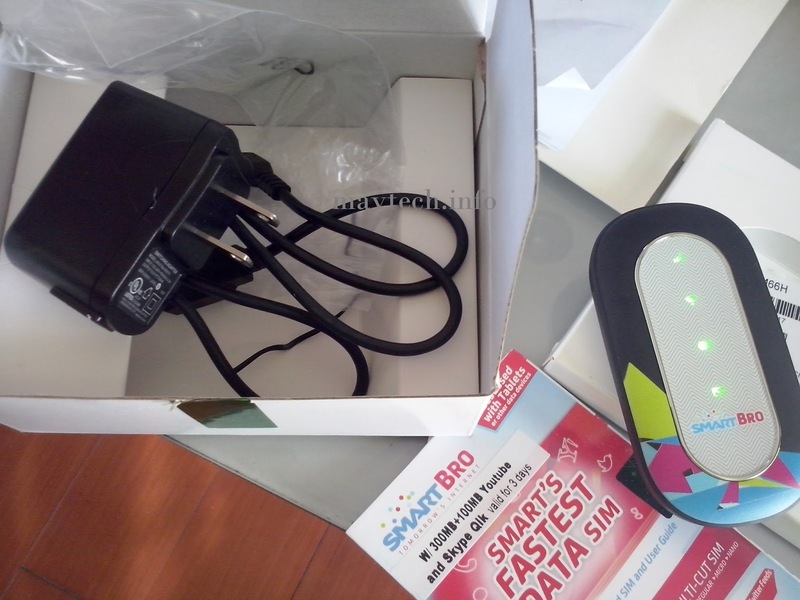 bring you pocketwifi to the nearest smart center, and address your concern, maybe there's a problem with the device. Panu po ako makapag log in same pocket WiFi ko nakalimutan ko na un password. Hello, if you forgot your Wifi password, you have to reset your pocket wifi..
what the heel, the url is unavailale!! 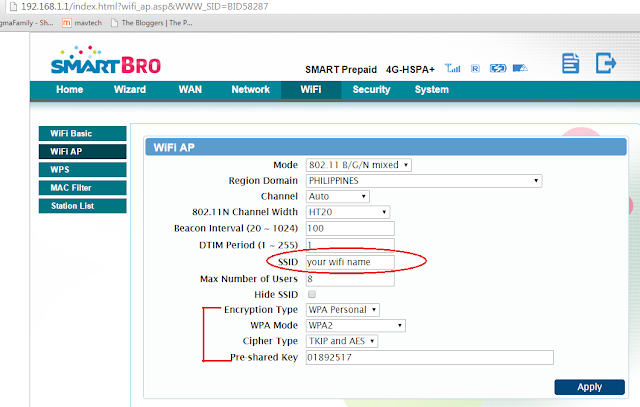 Yung akin naman po di madetect yung wifi kahit naka-ON na. Napansin ko din na walang ilaw ung sign ng wifi (ung 2nd sign po after ng signal) . Ano pong dpat kong gawin para madetect yung wifi ko? baka po nakadisable yung wifi hotspot ng pocketwifi nyo. press once yung button na may sign ng wifi. ano po ba yung username? kasi po nirerequire siyang ilagay. ayaw gumana na password lang po. 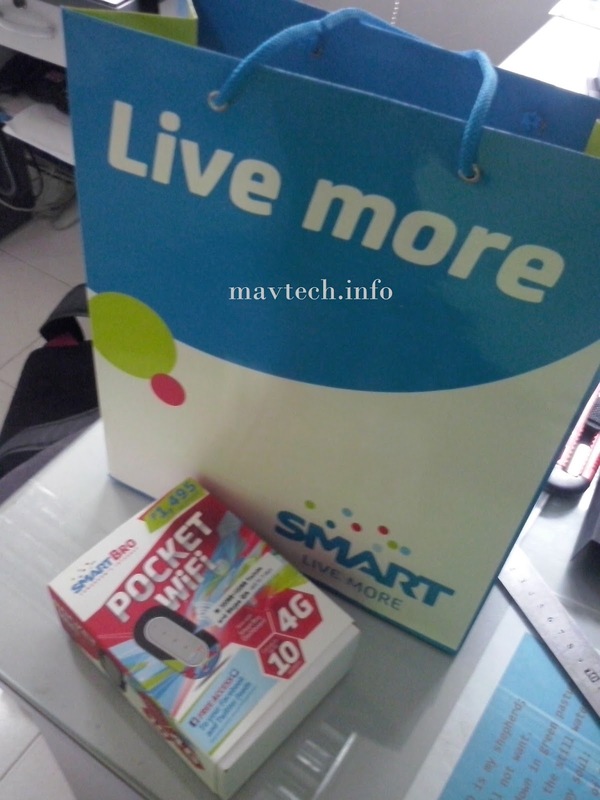 magagamit ko po ba sa android phone yang ganyang pocket wifi? hello po, yes you can connect your android phone to the pocket wifi. just enable your wifi on your fon. na I hard reset ko na tong WiFi ko pero pag mag log in ako sa MiFi invalid username or password Dw. help pls. ung SSID po b ng WiFi ang ilagay sa Account pag mag log in at smartbro ung password? Help me please... Hindi maiscan nung phone ko yung pocket wifi. Ilang phone na ginamit ko ayaw talaga. Nasa pocket wifi yung mali wala sa phone. Kahit sa PC, di rin maiscan. Thanks sa makakasagot. hi s lte smart bro po wala nmang button po.. same case here ndisbaled ko. panu po ..yung button lng kasi s pocket wifi mismu is yung on and off meruns baba WPS button. Login to smartbro LTE. Select wireless> wireless security settings then click Network Visibility Status "Visible"
Maybe you mistyped the word.. Or you forgot to click apply changes..
i actually had the password, still hindi ako maka connect. palagi nag aappear sa phone ko is type password as well as sa laptop. geeezzz!!! any solution.??? help bat di maka connect tama naman type ko sa keyboard password:smartbro bakit ayaw?? pwede po ba gamitin yung tnt sim card sa smartbro pocket wifi longcheer WM66H? hello, i believe yung SSID was disabled ng smart bro pocket LTE ko, if you could assist on how to open and ma enable ko. im only using my smart phone since wala akong laptop. 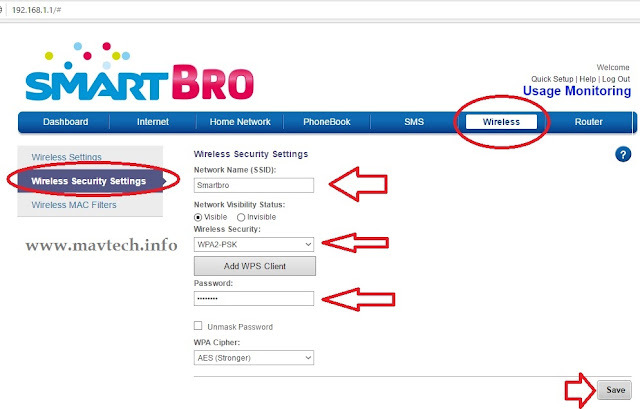 Hi sir, type in www.smartbrosettings.net then, click the menu of chrome browser in your mobile phone, and Enable "Request desktop site"
did all of that, but nothing works. any help pls??? smartbro & admin password isn't working. make sure po working ang usb wire na gamit nyo po.. kasi usually plug and play lang po ang mga pocket wifi, pagka connect nyo, automatic connected na kayo sa internet.. ano po Operating System (OS) ang gamit? windows 7 o windows 8? 10? if windows XP ndi po sya pde. Your website totally rocks! Thanks for giving us the needed tips and tricks on how to change this and that. Really helpful tutorials, unlike the ones I've read from Superiorpapers.com review which are not legit at all. Hello po! Bakit ganun? Gusto ko e open yung smartbrosettings ng pocket wifi ko gamit phone iba lagi ang lumalabas. Di tuloy mka log in. i changed username and password as well as its written. it shows the new username in internet connection on Laptop and on Smartphone. i can change back to ld setup at Smartphone and then it works on Laptop again. what happened there? error on LTE device or Error at Laptop? what is to do, can you help? same problem as before even i restarted the laptop. Bakit po ganun ayaw gumana ng default password?? Ano po bang gagawin KO? Naka windows 8.1 laptop ko at IE lang meron na browser di rin gumagana IP 192.168.1.1 na naka lagay sa manual. Gagana ba reset if press ON then WPS for 10secs? kaso di ko gumagana sa laptop ko yung IP. sa cmd type ipconfig /all -press enter.